Choose an optionG200 Gildan Ultra Cotton T-ShirtB8800 Bella + Canvas Flowy Racerback TankG200L Gildan Ladies' 100% Cotton T-ShirtG185 Gildan Pullover Hoodie 8 oz. 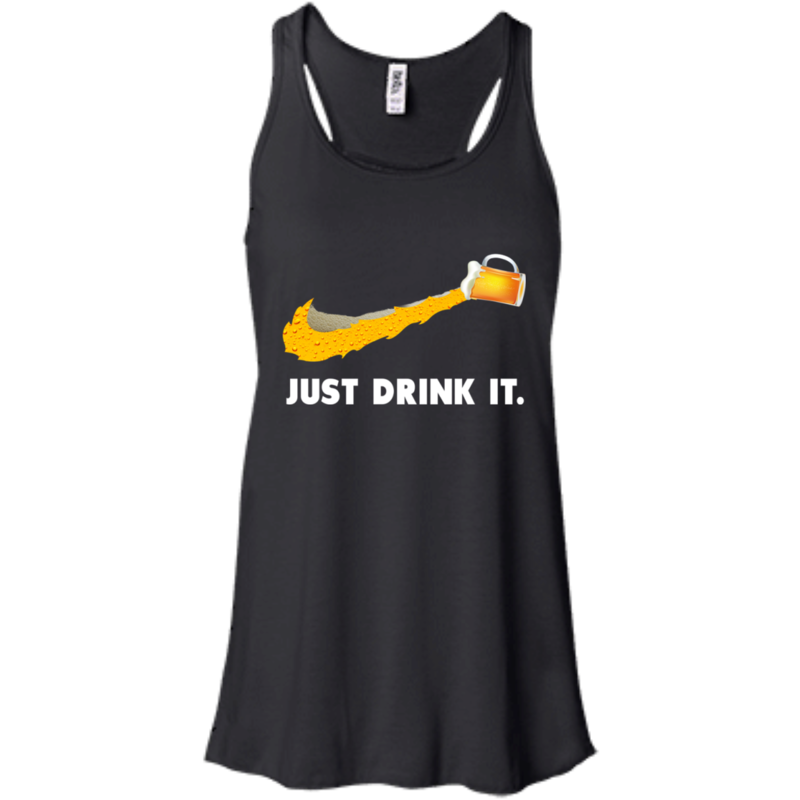 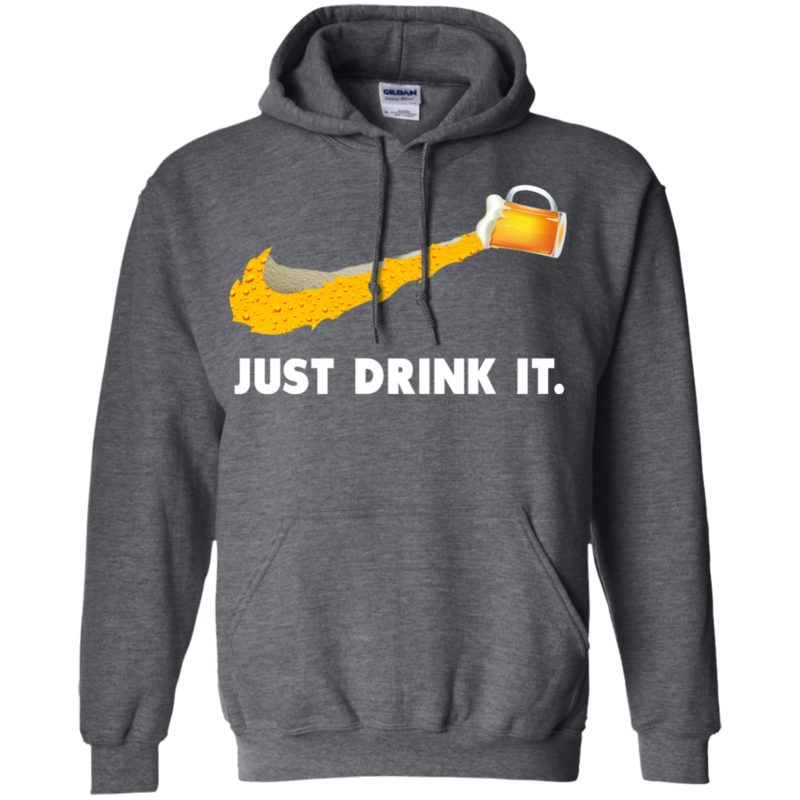 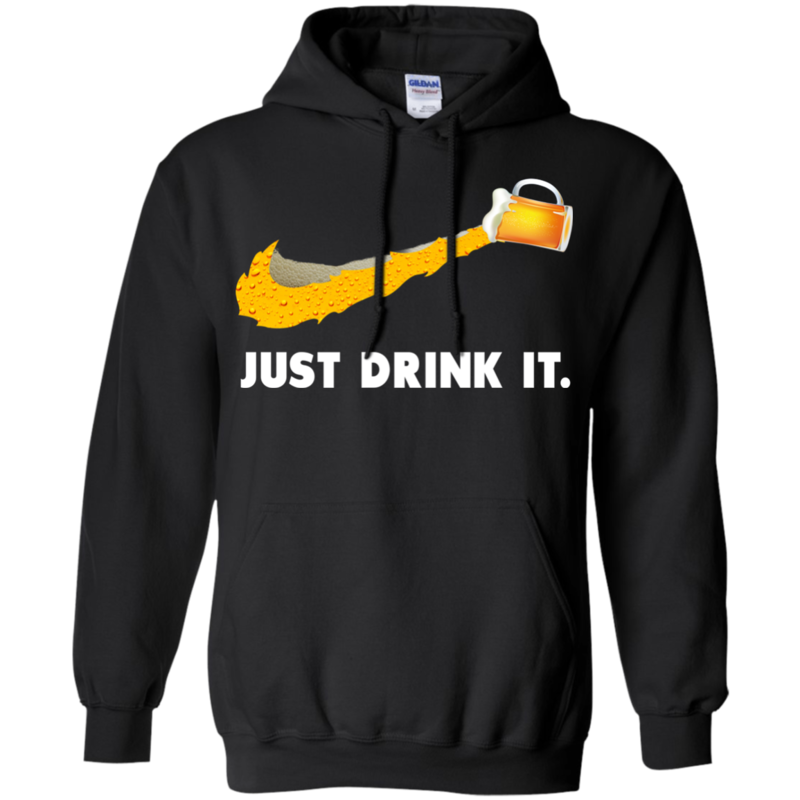 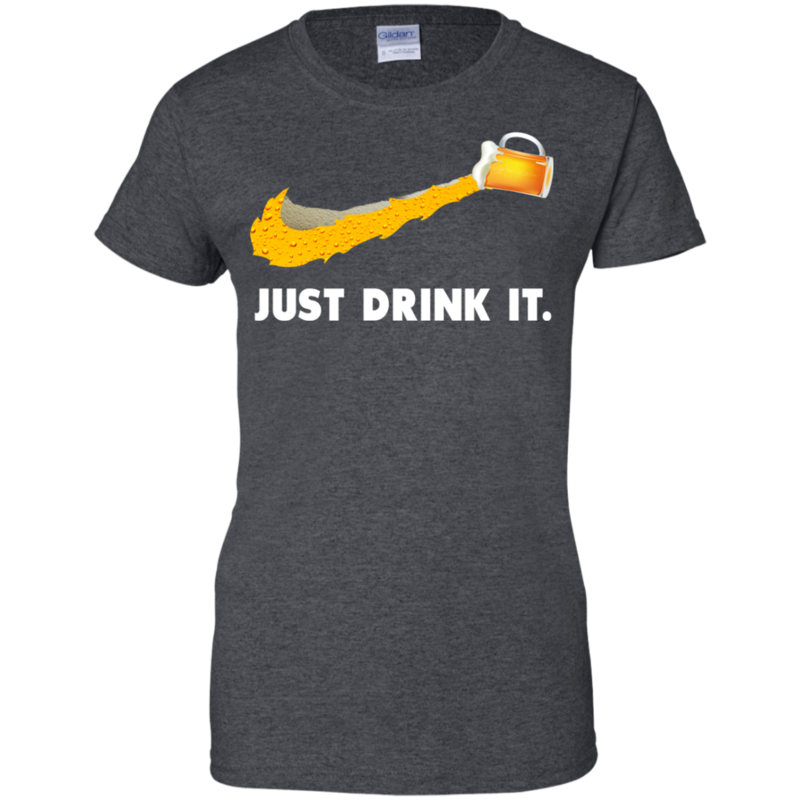 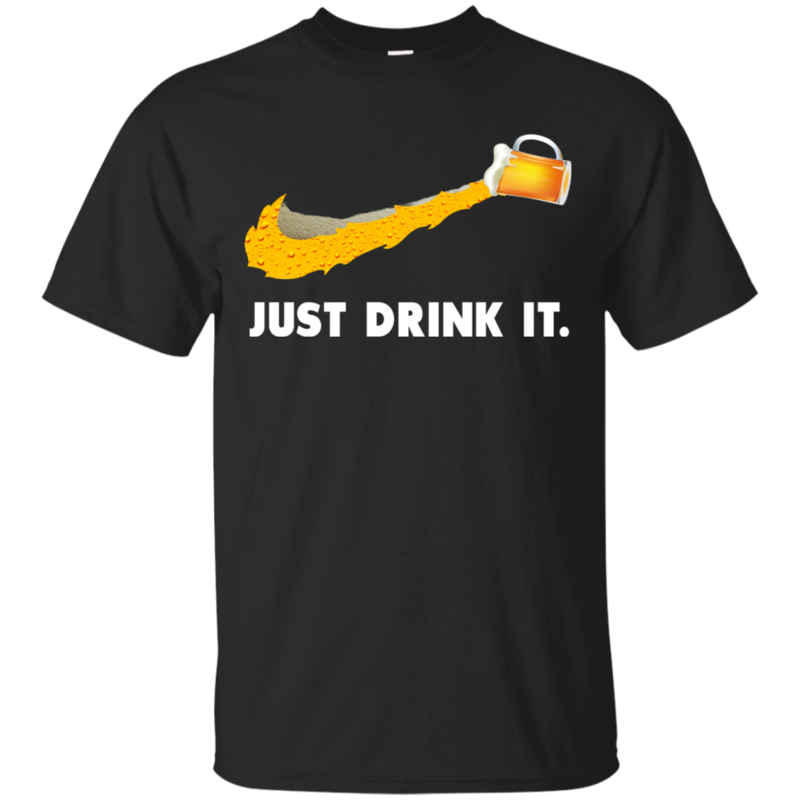 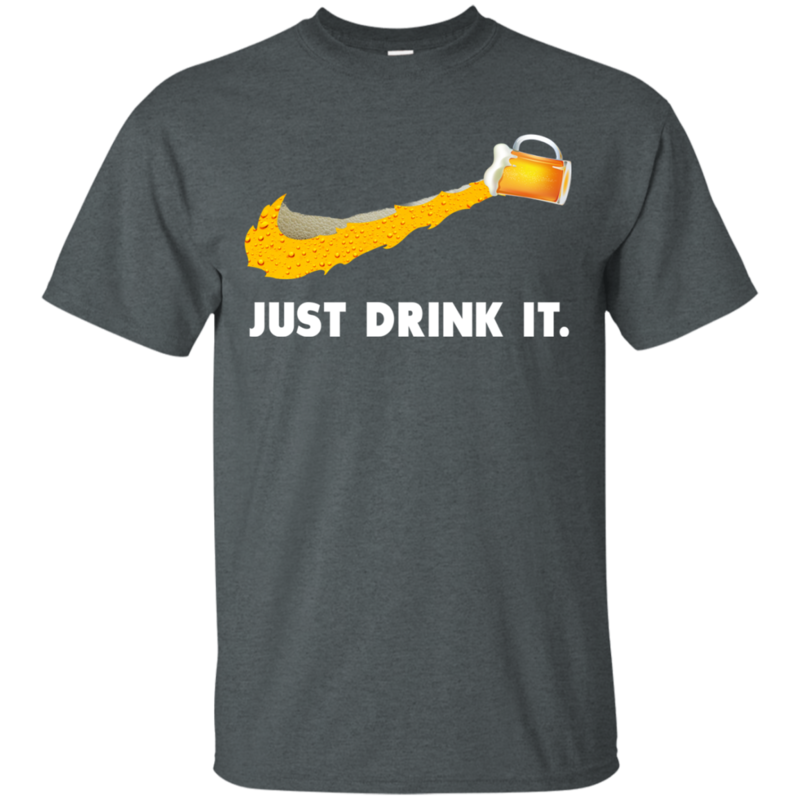 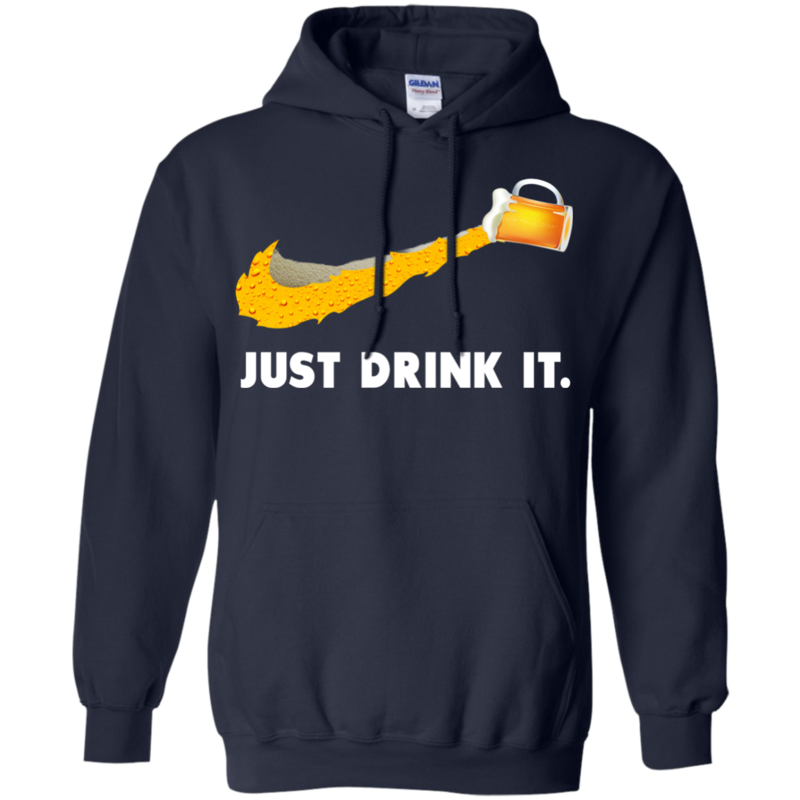 Love Beer: Just Drink It Nike Logo T-Shirts, Hoodies, Tank Top. 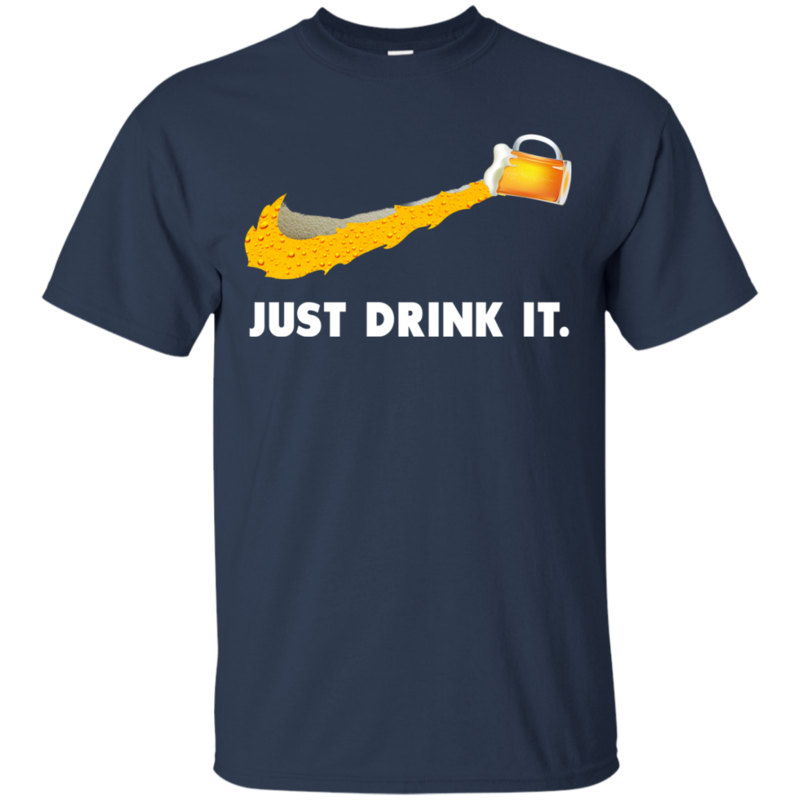 This shirt was inspired by Nike logo and “Just do it” slogan. 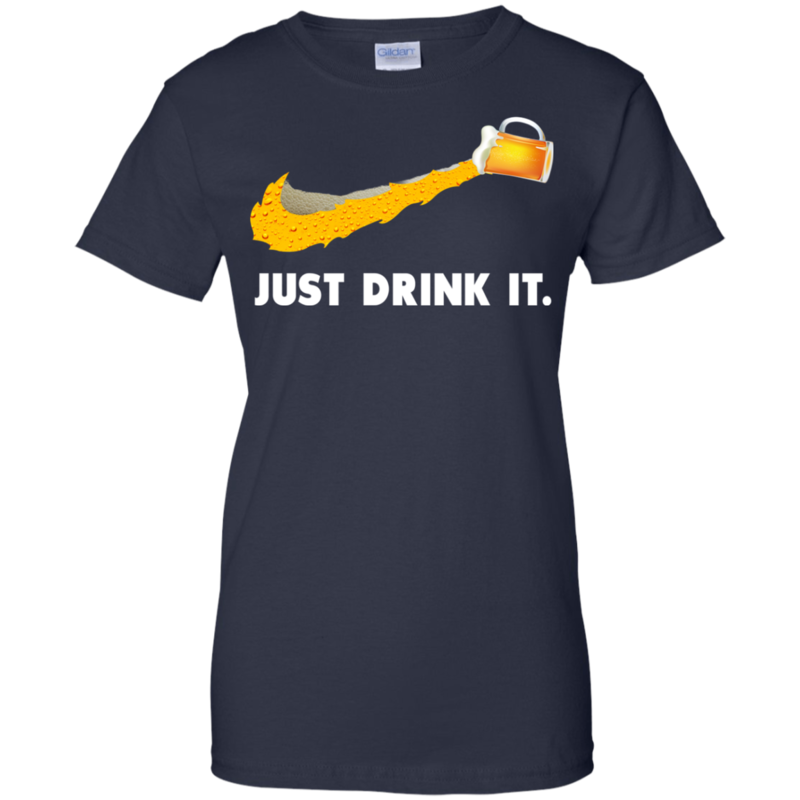 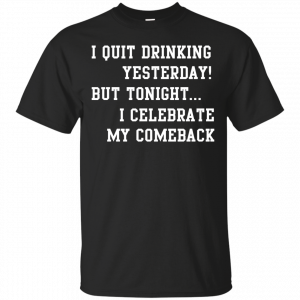 This would be a funny t-shirt for some love love Beer. 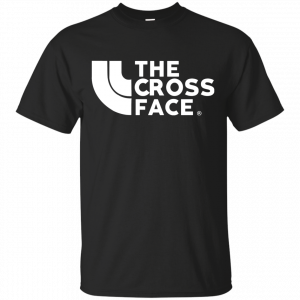 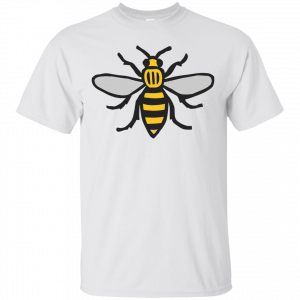 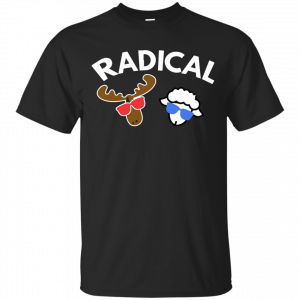 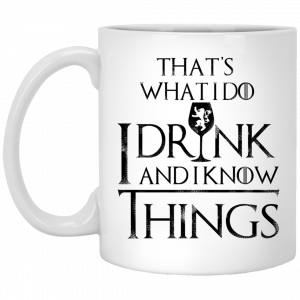 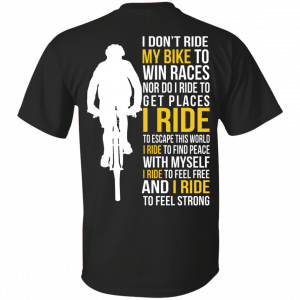 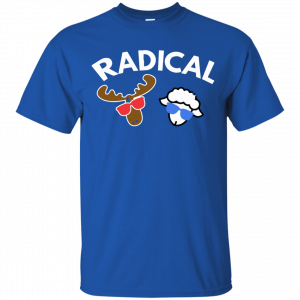 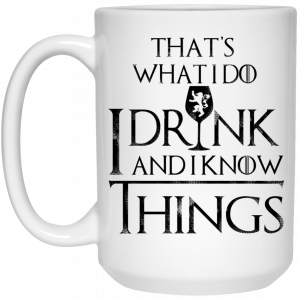 The shirt is available in t-shirts, hoodies and tank top. Get yours now!